Torqtite, now in Belgian Blue! Home / Uncategorized / Torqtite, now in Belgian Blue! Belgium…home of frenetic cycling fans, cobbles, frites with mayonnaise, and pils. 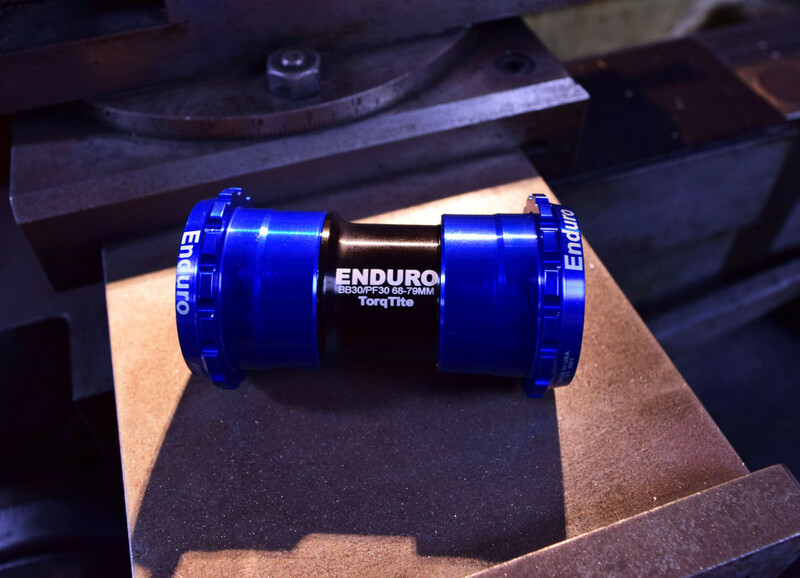 In accordance with the upcoming road racing world championships in Richmond, we’ve just released a special line of Torqtite in Belgian Blue. Available for PF30 and BB30 Outboard (Both BBright compatible), in limited quantities..contact your local distributor or shop for more information!